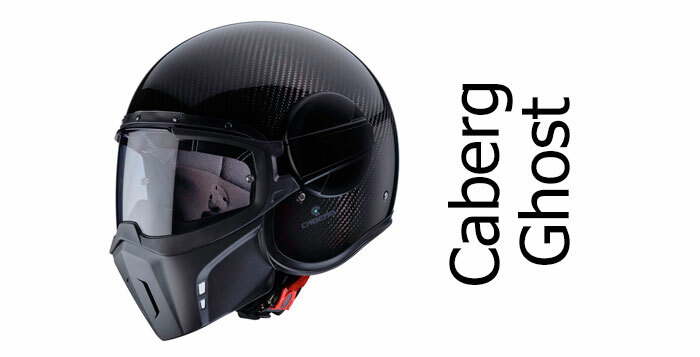 Caberg is an Italian crash helmet manufacturer. 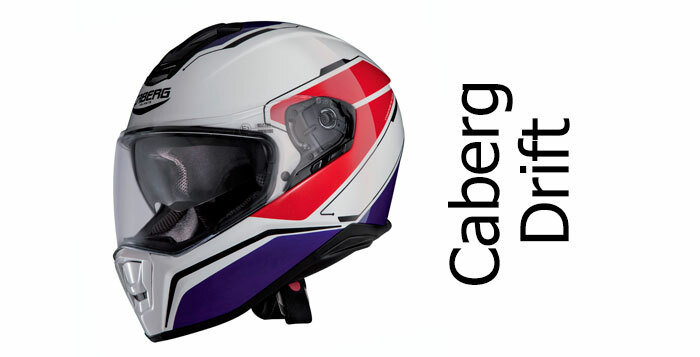 Founded in Bergamo in Northern Italy in the seventies, they've become synonymous with relatively inexpensive but good quality helmets. 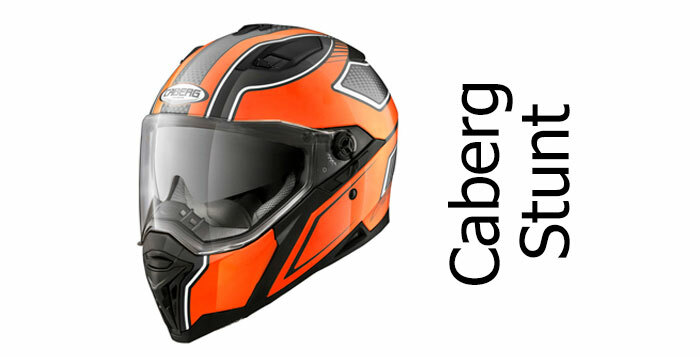 In fact, of nine helmets tested by the SHARP crash helmet safety testing scheme (at the time of writing), eight have scored four stars or above (out of five). 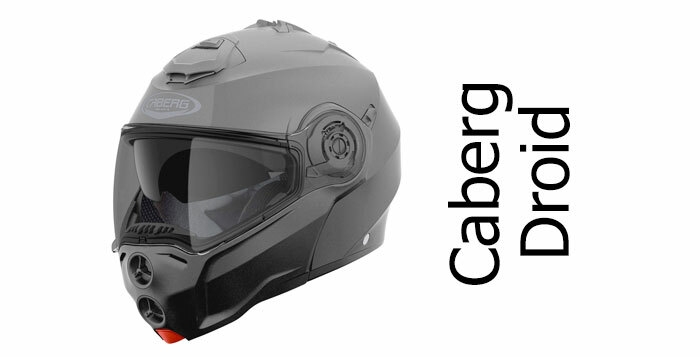 Well worth a look.On this page you'll find all our reviews and buying information on Caberg Crash Helmets.